Infographic: How Much Time Is Wasted On Loading Unnecessary Web Page Data? and download a complete FREE pdf detail report after it completes! 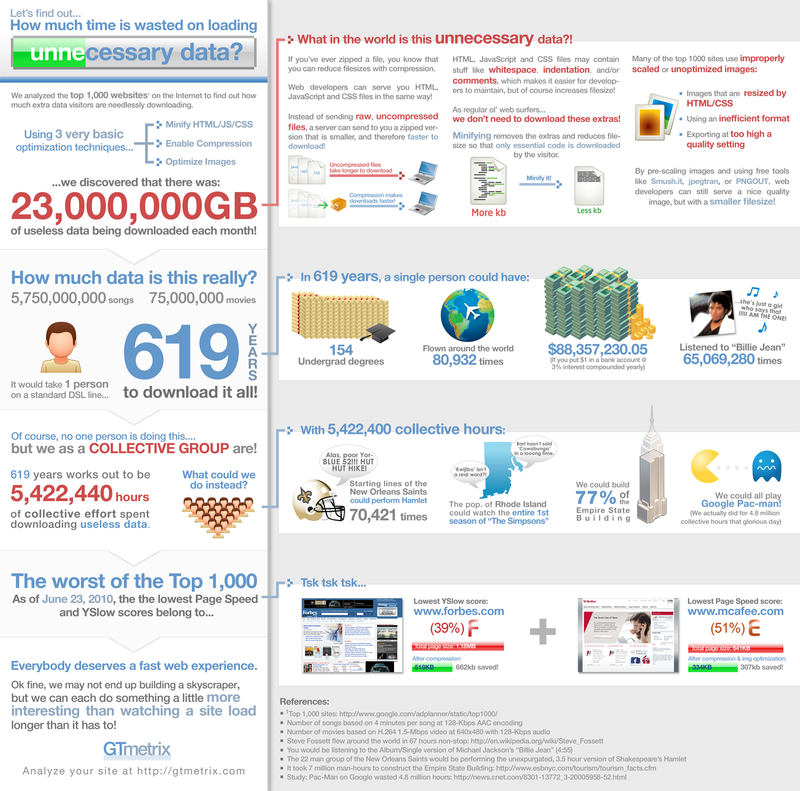 Previous Previous post: Infographic: How Much Data Is Generated Every Minute On The Internet?